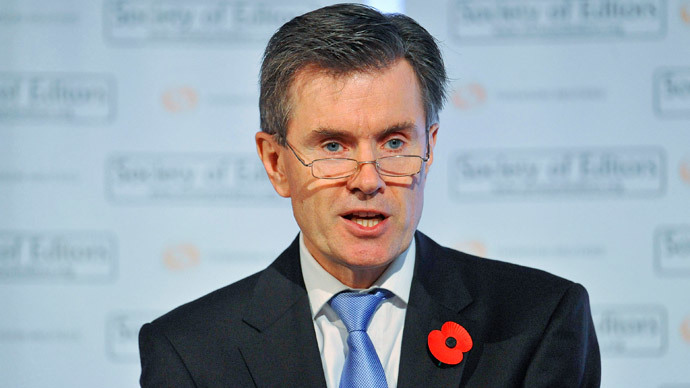 Former head of MI6 Sir John Sawers, says intelligence agencies and tech companies need to begin data sharing in order to prevent terrorist attacks. Sawers, who stepped down as the head of MI6 last November, said trust between spy agencies and internet companies needed to be rebuilt following the Snowden revelations. In his first public address since standing down last year, Sawers believes such cooperation would help prevent attacks like those in Paris earlier this month. The ex-MI6 Chief, who will begin a new career in the private sector, said the internet could not have “no-go areas” which the government cannot access. “We cannot have no-go areas in our communities where the police cannot go, because that just allows space for the evil-doers to ply their trades,” Sawers said. “It is the same in the virtual world.If you allow areas which are completely impenetrable, then, OK, you might feel comfortable that your communications are private and no one else can see them, but so are those who are trying to do you down and undermine your society,” he said, adding that one of these “no-go areas” is our private communications, whether by email, twitter or Facebook. Sawers revealed that the “broken” relationship between tech firms and governments has not been fixed since Edward Snowden revealed the true extent to which spy agencies are able to snoop on the public’s data. “Snowden threw a massive rock in the pool. The ripples from that have still not died down,” he said. Technology companies such as Google and Yahoo came under intense criticism from customers as a result of Snowden’s whistleblowing and are keen to avoid a similar backlash in future. "Ex-MI6 chief calls for new compact between internet firms and spy agencies" This is the most delusional nonsense I've seen this year. “We cannot afford for that to happen,” he said. Despite the impact of Snowden’s revelations on the government’s relationship with tech firms, Sawers recognized that the ensuing debate was beneficial.